Beard-lovers and beard-havers, rejoice! A new social networking app is here to shave the day. It's called Bristlr, per the trend of doing away with unnecessary vowels in the English language, and its aim is to "connect those with beards with those who want to stroke them." 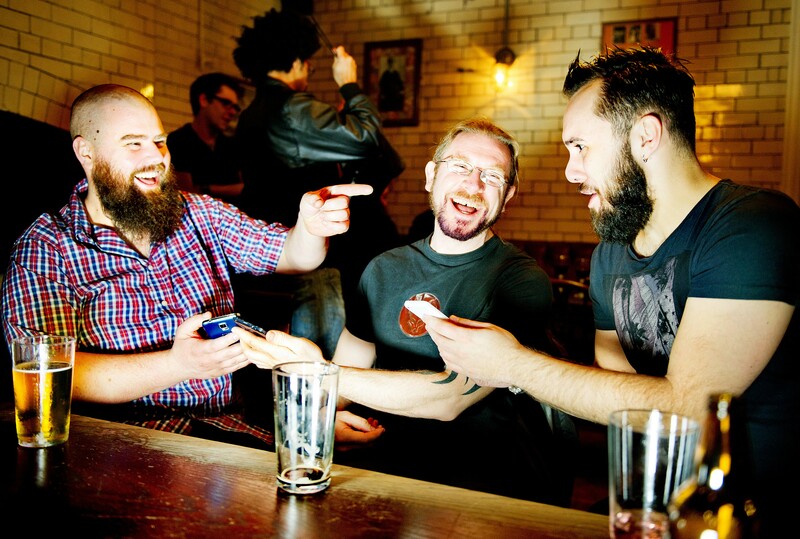 We weren't quite on board with this Tinder-for-beards app at first, but then IT GREW ON US. 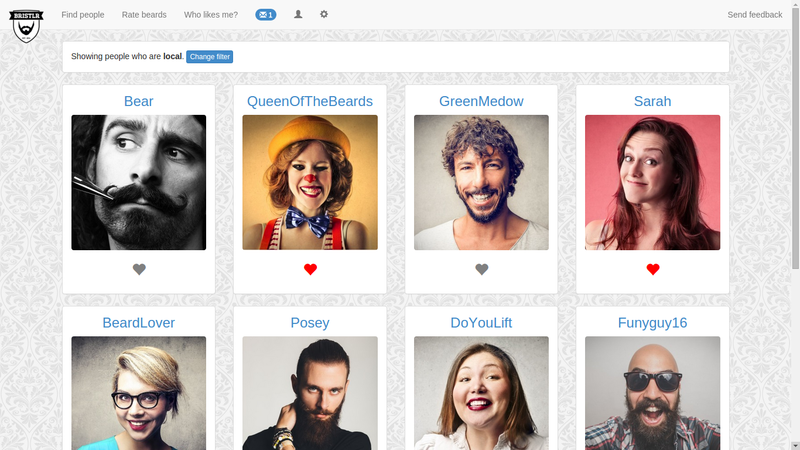 Like Tinder, Bristlr wants to help you find excellent beard-havers to meet up with, date, and possibly see naked. To do so, it doesn't base its connections on arbitrary and silly things like common interests, or even whether you're single or taken, but on whether you find a stranger's beard aesthetically pleasing. If you're shy and don't want to actually message or meet any beardos, you can also simply rate people's beards and call it a day. Beer + beards. What could be better? You don't have to be looking for a date to enjoy Bristlr, however, as the site isn't specific at all about gender or sexual orientation: "Instead of asking if you're single or taken, or looking for men or women, Bristlr simply asks you if you have a beard. You can find people near you who either have beards, or are looking to meet people with beards." As of now, it appears you can't rate mustaches, so your Bert Reynolds will just have to wait for its day in the sun. Curious how your beard might 'stache up? Give it a twirl.